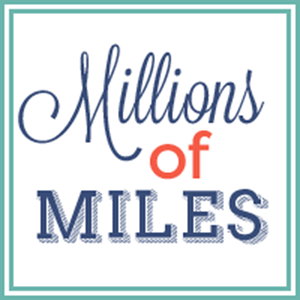 Millions of Miles: A Kindle Giveaway! 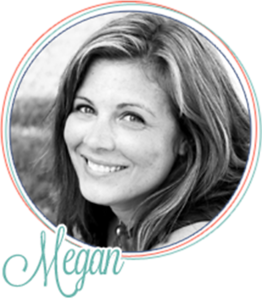 Thanks to you guys and your clicking fingers that voted for us every single day, we were named number six on the Circle of Moms Top Adoption Blogs list. And as my way of saying "thanks" I'm giving away a Kindle! I have always said that we have the very best readers in the world and I mean it every single time. Thank you for caring about our family and for rallying around our causes! You each deserve a Kindle, but alas, one is all that have to give away. Hopefully you will win it! *downloads books in just 60 seconds. ﻿Because I love you so much, I'm giving you tons and tons of easy ways to enter to win! You can do one thing or all the things for multiple entries. Please leave a separate comment for each entry. If you are bad at math (like me!) that is a total of eight entries! Don't forget to leave a separate comment for each entry. I will use random.org to choose the winning comment on Tuesday, July 5th at 9pm EST. 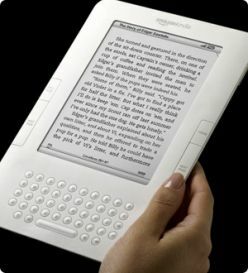 * I purchased this Kindle myself as a thank you for our readers. This giveaway is not associated with any corporate sponsors or companies.